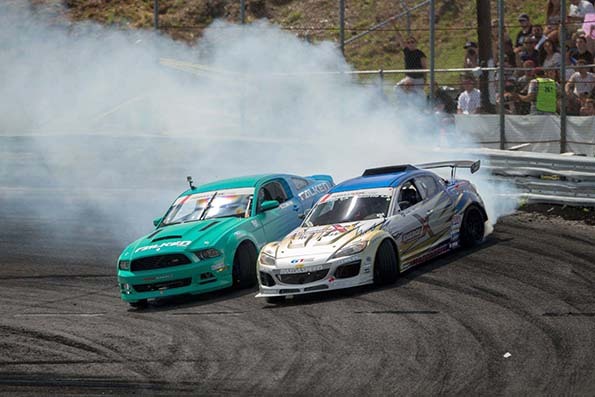 With a Redline Time Attack Championship title and three Long Beach Team Drift Challenge wins under his belt, Kyle Mohan is no stranger to competitive motorsport. 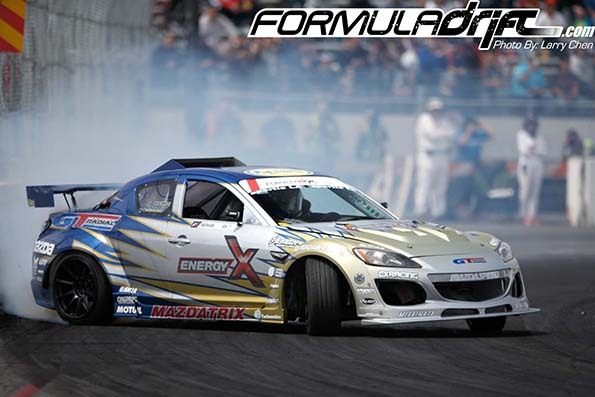 Kyle currently competes in the Formula Drift Pro Championship in his Haltech-powered Mazda RX-8 with support from GT Radial, Energy-X, Mazdatrix, and Mazda USA. 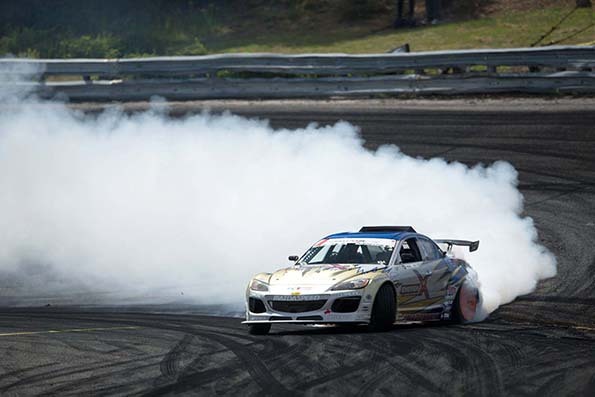 Kyle’s RX-8 is one of the most recognisable cars on the American drifting scene today and combines his love of drifting and rotary powered cars. The 2010 Mazda RX8 is powered by a Mazdatrix street port/drift spec 20B triple rotor. 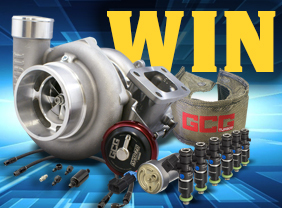 Forced induction comes courtesy of a Turbonetics billet 72mm ball bearing turbo. Engine management is handled by Haltech’s Platinum Sport 2000 ECU. Keeping Kyle informed and logging all the data is Haltech’s IQ3 Logger Dash. Connecting the engine to the final drive is Jerico 4 speed transmission with Exedy carbon triple disk clutch. The turbocharged triple rotor produces in excess of 800hp which is more than adequate for the job at hand.